How do we unite Indigenous people of the four directions...? Who can claim to be Indigenous...? How does the current tension around immigration impact this conversation...? 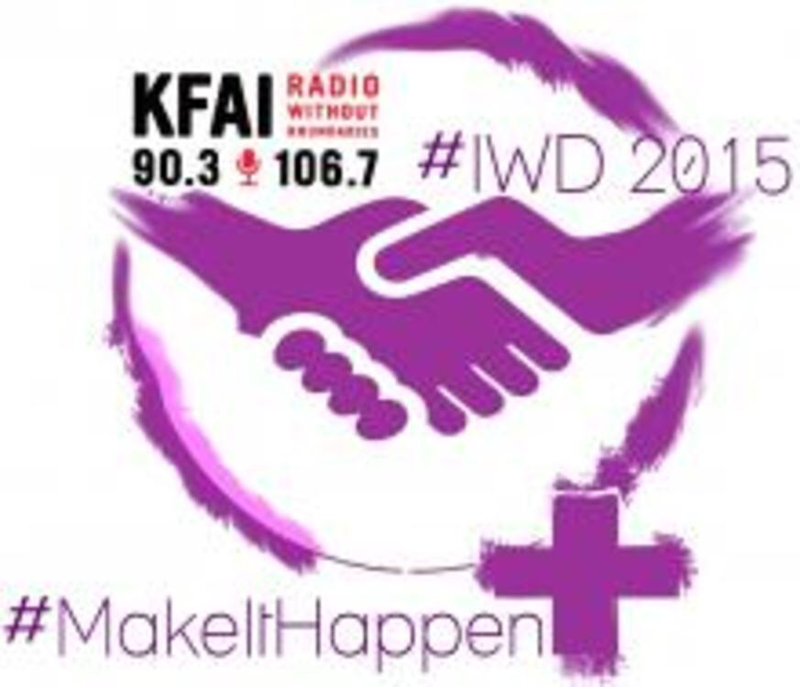 "The impacts of colonization can still be felt today in our communities, manifesting in different but similarly meaningful ways for Indigenous Peoples living in the Midwest. The tension, distrust, and trauma from generations of relocation, cultural appropriation, assimilation and genocide make unity difficult for those who have survived." - Co-Curator Rebekah Crisanta de Ybarra. "Further, divide and conquer tactics such as tribal enrollment, blood quantum, and erasure add to the tensions that have built up onto the invisible barriers of colonial thinking that keep our communities divided." Join us to connect with the artists in the gallery and hear about their work, in collaboration with the #sayhername performance which opens that same evening. 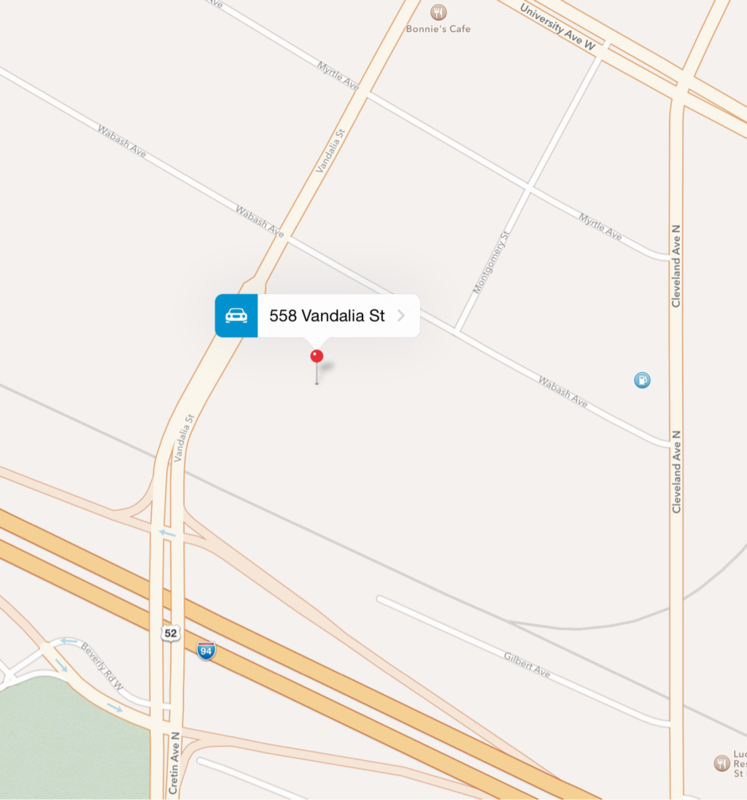 A Storytelling Bus will pick you up at locations around the Twin Cities. Travel to the Talking Circle and Potluck feast while listening to and sharing stories. Jessica Lopez Lyman, PhD and Ashley Fairbanks, White Earth Nation, moderate a talking circle with a diverse panel of artists, educators, and cultural community organizers. In a poignant conversation, we will get honest about dimensions of Indigeneity and cultural identity politics as it relates to our shared liberation. 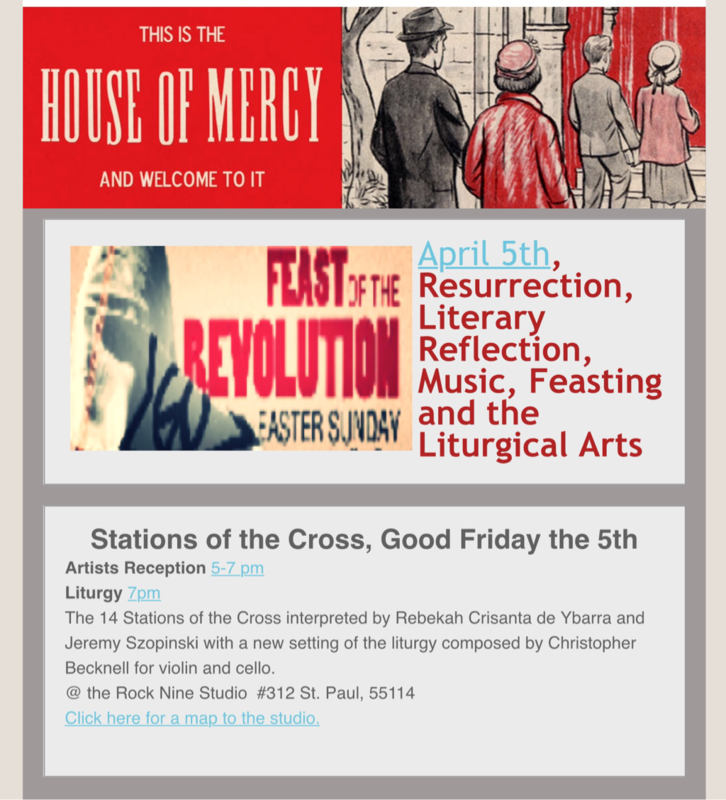 Co-presented with the Department of Chicano & Latino Studies at the University of Minnesota, Ce Tempoxcalli, Electric Machete Studios, and The Ordway. The semi-annual all nations art exhibition series, Dimensions of Indigenous, originated with Los Nativos, a local Rhymesayers Chicano hip hop group, in 2003. 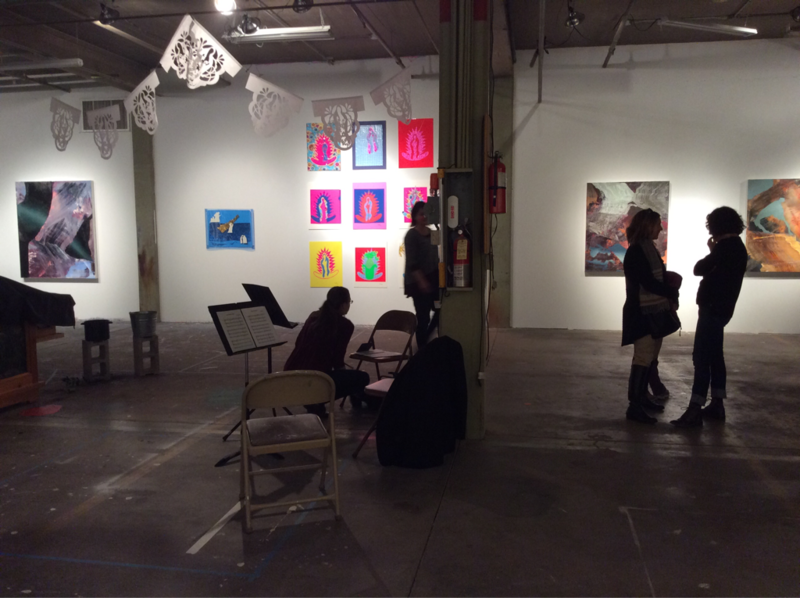 Los Nativos, who hosts the Anti-Columbus Day concert, featured Indigenous artists of the North and South as a way for Chicano artists to carve out a space for the counter-narrative as Indigenous identified Chicano artists and for nation-bridging as a Native arts community in the Twin Cities. 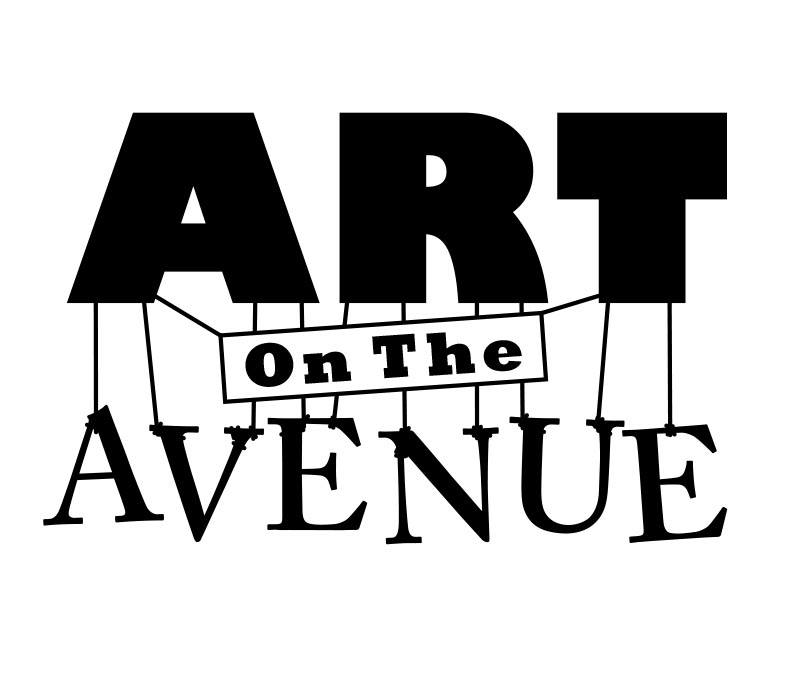 Innovative for it's time, the art portion soon outgrew the small concert venue in the 7th Street Entry and Dimensions of Indigenous, the art exhibition series was birthed in 2005. With a mission of uniting Indigenous artists of the 4 directions around common themes of Decolonization, Identity, Resistance, & Survival, Dimensions of the Indigenous has featured artists from over 25 first nations and planted the seeds for cross-continental understanding as Indigenous peoples of the Americas. Today, as more and more work continues to emerge around this theme, Dimensions of Indigenous evolves into deeper and more specific themes around Cultural Identity Politics and the invisible barriers of colonial thinking that keep our communities divided. 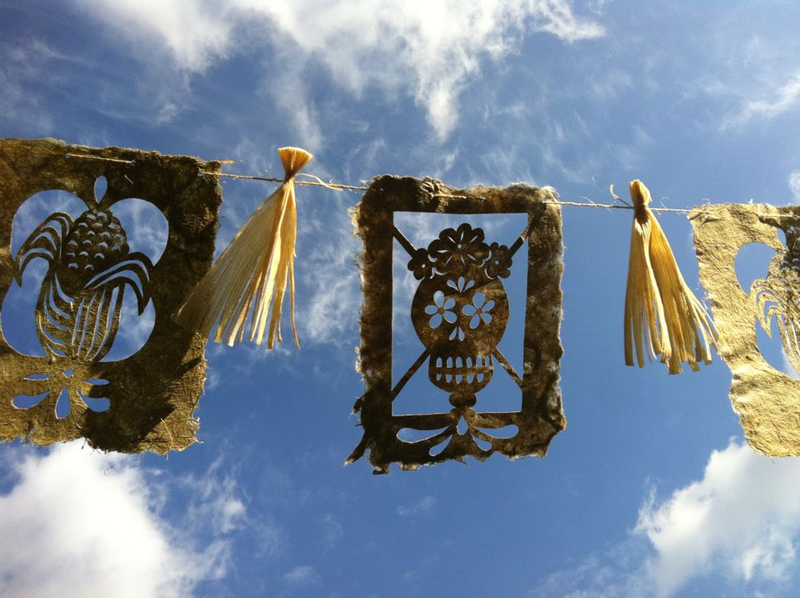 Sugar & Paper is a solo exhibition by Rebekah Crisanta and an exploration of the materials of Day of the Dead art. knIght Arts Challenge finalists announced! 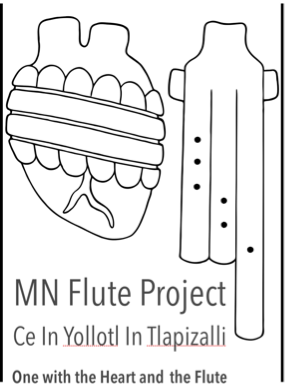 The MN Flute Project is a folk arts apprenticeship program for the revitalization of Pre-Columbian ceramic instruments and music. 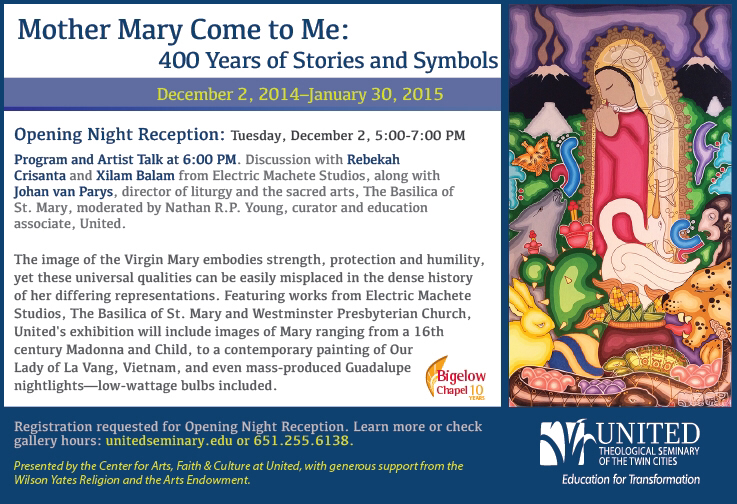 Made possible with a generous Minnesota State Arts Board Folk & Traditional Arts Grant. 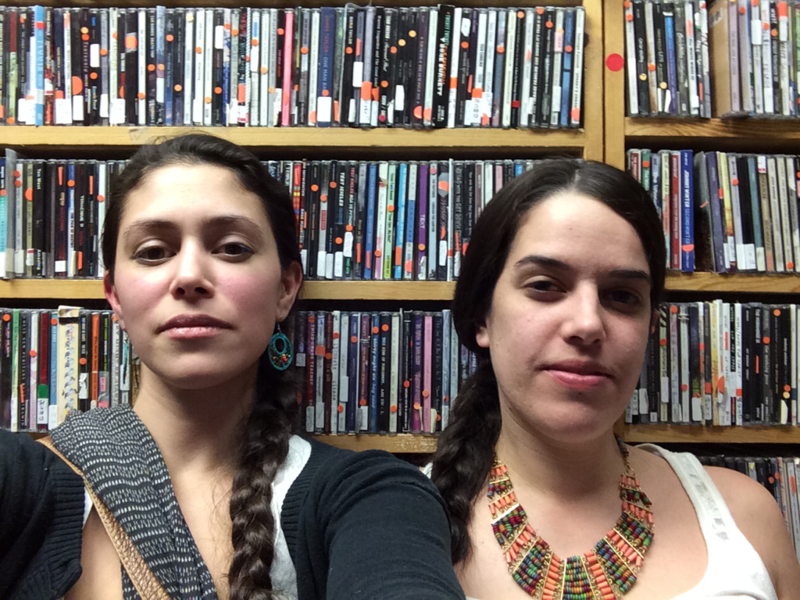 kfai.org - Pachamama Radio with co-hosts IluiAtzin and Rebekah Crisanta & special guest poet Teresa Ortiz.